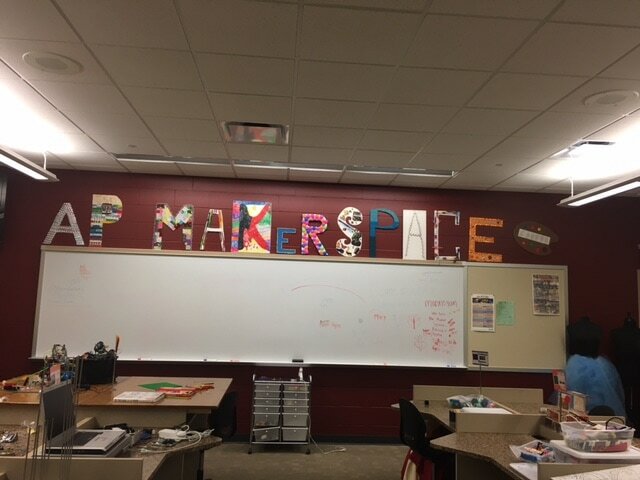 A DIY space where students can gather to create, invent and learn. The Makerspace is new to APHS this school year. 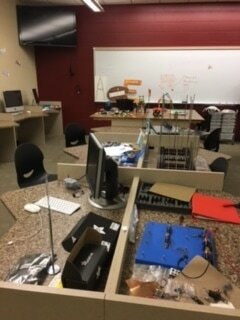 It is located in the library computer lab. 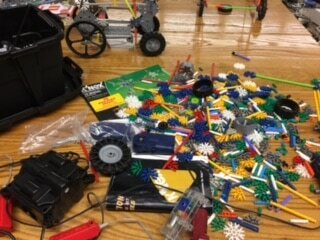 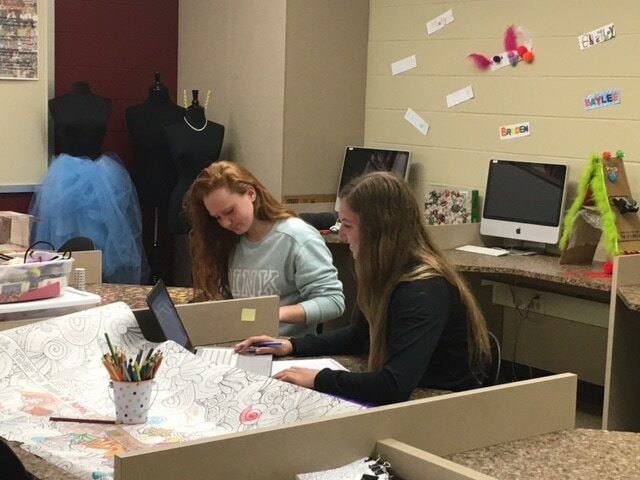 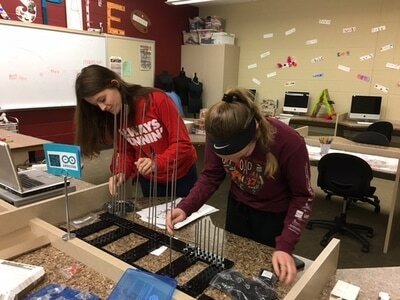 Students are encouraged to use the Makerspace during their Study hall and Advisory Period. 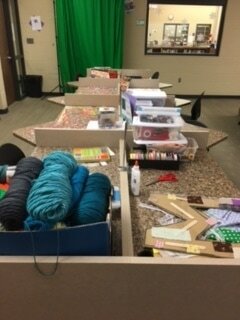 The Makerspace has circuit boards, Arduino, Raspberry Pi, Space Rail, Legos and Knex, Knitting, Jewelry Making and much more.